Ladies!!! 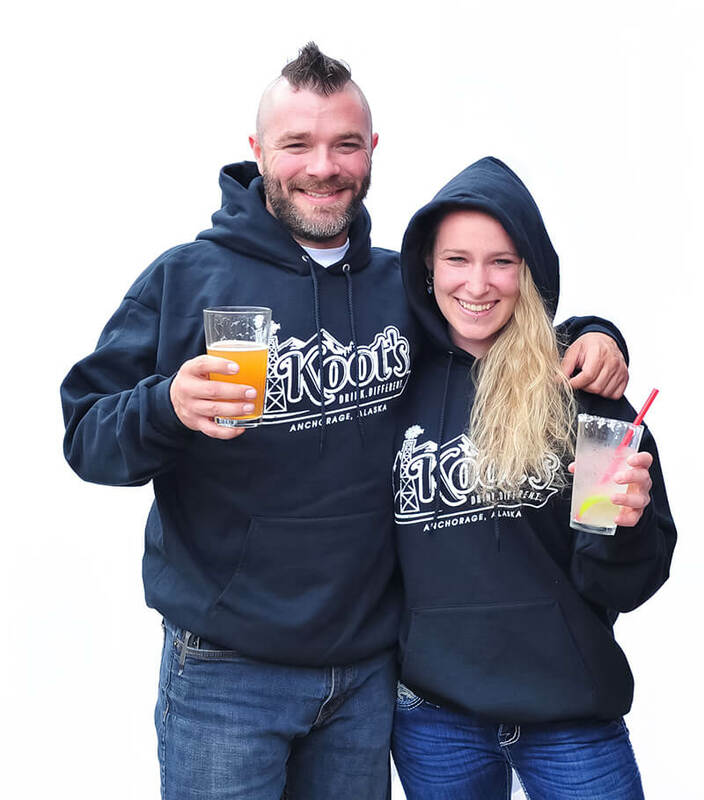 We're more than excited to announce that we're partnering with Koot's to bring back our "Men of The Look" shows! Join us on Thursday, Friday, or Saturday to kick-off your evening early with the gals while these studs showcase some of our male lingerie, performance dance routines, and so much more! YOU DON'T WANT TO MISS WHAT THESE GUYS HAVE BEEN PRACTICING!! !